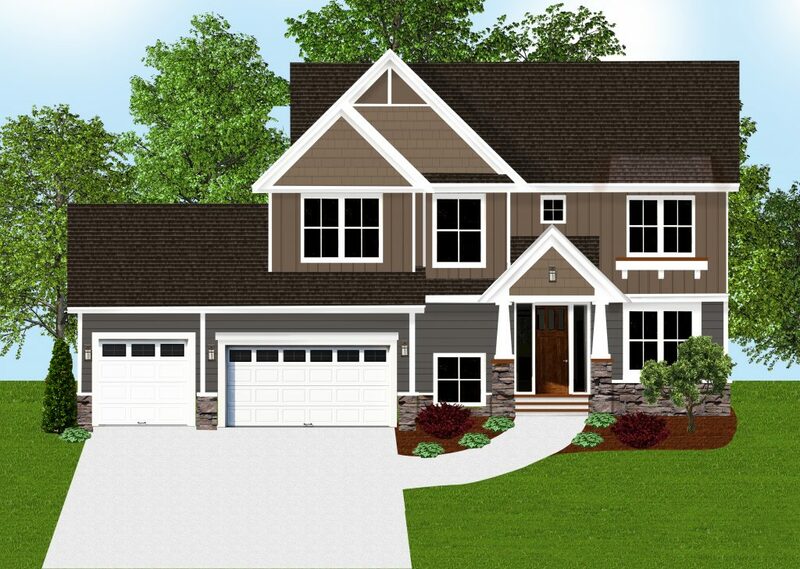 Regency Homes is a leading custom home builder in the Twin Cities, building homes and neighborhoods in Andover, Anoka, Blaine, Dayton, Ham Lake, Minnetonka, Plymouth, Wayzata, and more. A custom built home is more than just your average house – it’s your dreams brought to life. Quality and craftsmanship are just the beginning. We pay special attention to every detail from start to finish. 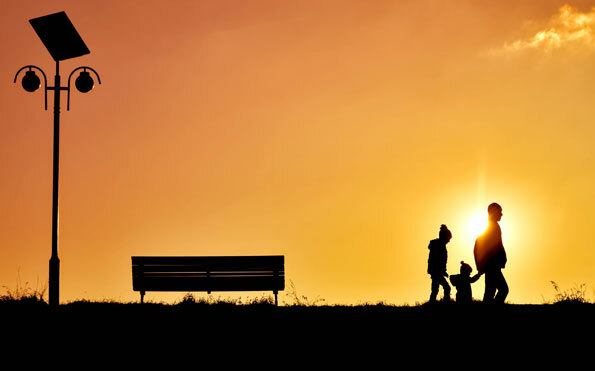 We understand how important it is for you to stay within your budget, that is why Regency Homes offers quality product choices that affect your bottom line. Selling, buying and building can be overwhelming at times but Regency has really made this enjoyable for us. The level of service provided by your team has been World Class! Thank you so much for building us such an amazing home! Dreams do come true! We are so in love with this home and are so excited to live here forever! Thank you! 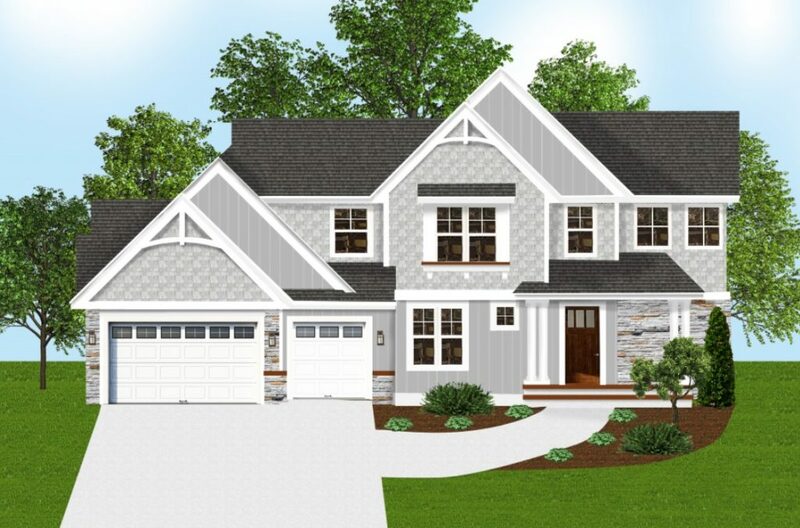 Regency Homes, Inc is the team you want to have build your new dream home. Lori and her team took the time to understand Holly and my needs. Take the time to meet with Lori and her team to discover the difference.  We are happy to be in our dream home and strongly recommend Regency Homes! The craftsmanship has been top notch and exceeded our expectation. We highly recommend Regency Homes to anyone who is looking at building a beautiful, well-made home. THANK YOU REGENCY HOMES! We had a great experience building a new home with Regency Homes. They work with us, and designed our home exactly the way we wanted.